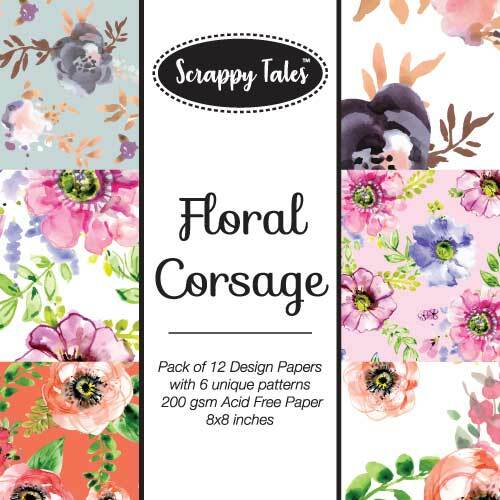 Buy 8x8 Baby Hues Paper Scrapbooking Online In India. Cash on Delivery. Low Prices. Fast Delivery. 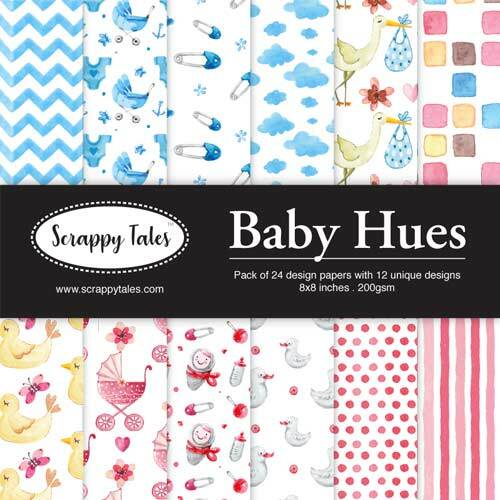 The Scrappy Tales Baby Hues Pack is full of cute little baby themed pattern papers! 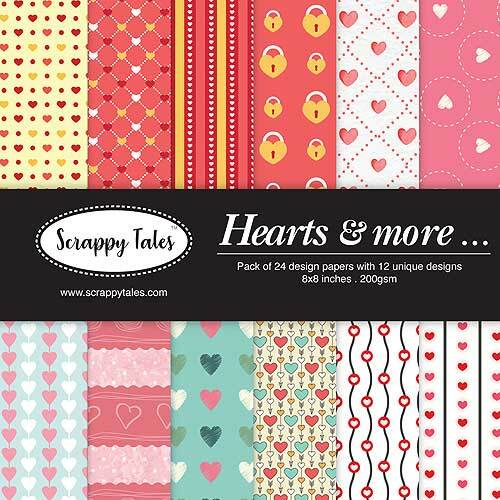 This pack has a little something for everyone with a balanced variety of pinks and blues along with some patterns that can be used for boys and girls too. 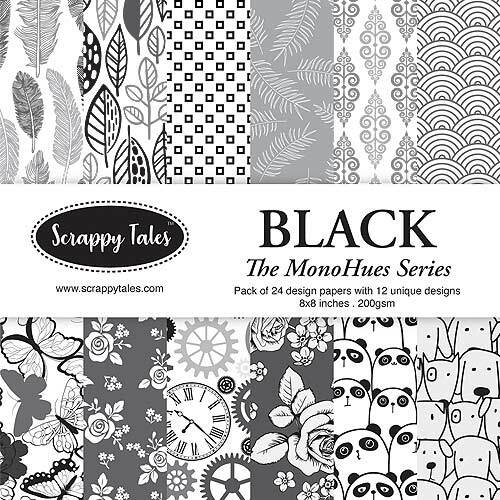 Themed patterns with complementary background prints make this a complete pack on its own! The medium weight card stock in this pack is perfect for baby shower DIY invites, welcome baby scrapbook layouts, baby birthday card making, die-cutting, punch craft and more.